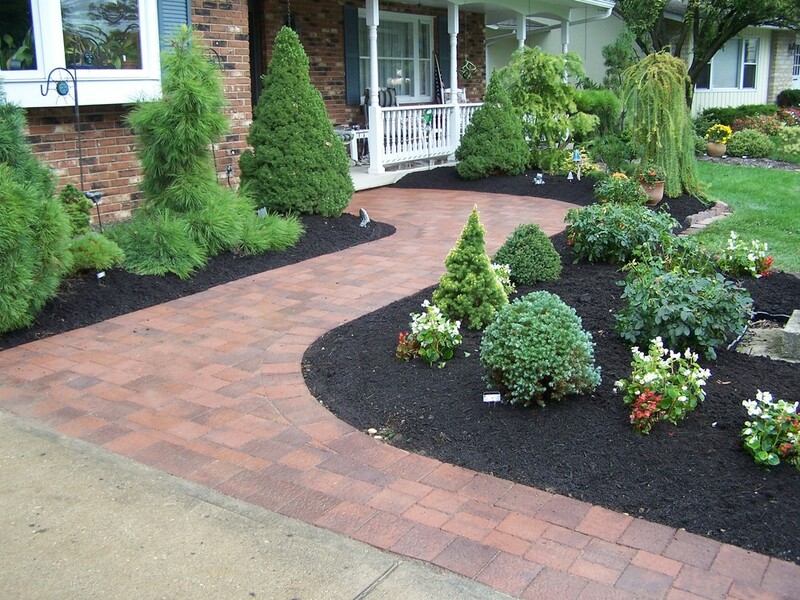 A well designed and installed hardscape plan can transform your home into an enjoyable stimulating destination for your guest. 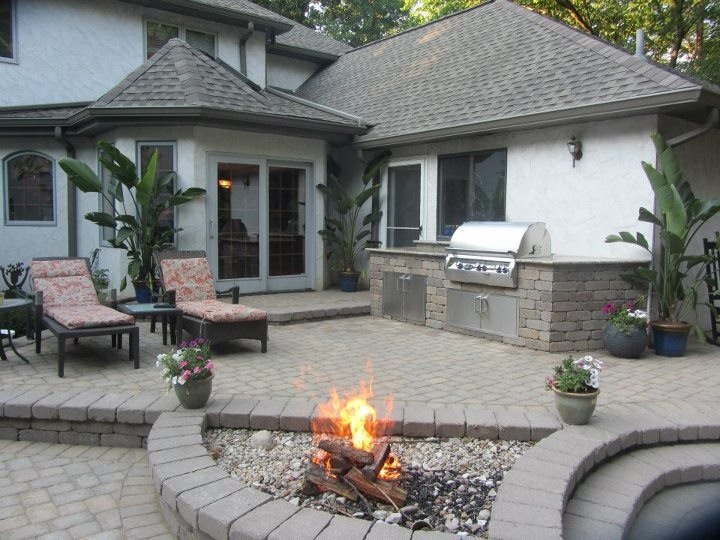 From stepper stone garden paths to your front door, patios with outdoor fires pit and kitchens, we know how enhance your outdoor lifestyle. 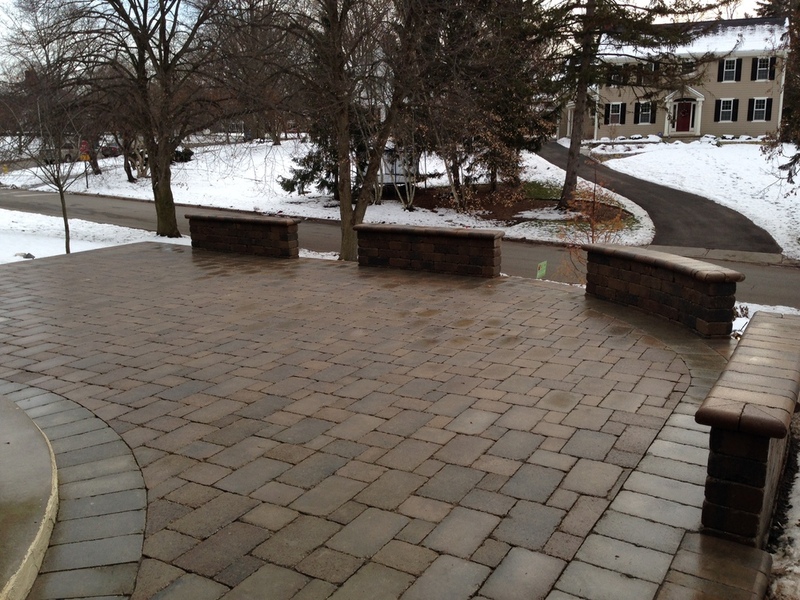 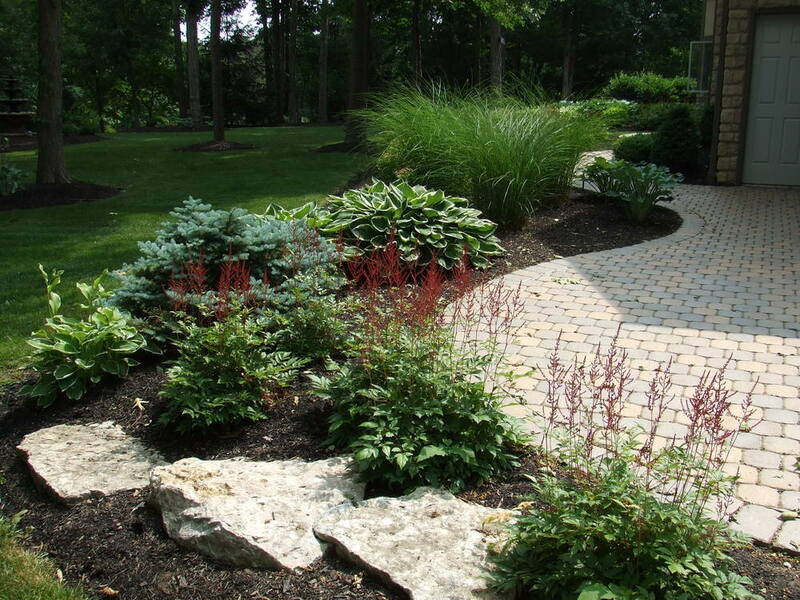 Since we are a full service landscape contractor, we’ll design, select materials and install your hardscape.